Jakarta: Indonesia could delay signing a planned free trade deal with Australia if Prime Minister Scott Morrison formally recognises Jerusalem as Israel’s capital, political analysts suggest, as the move would provoke deep anger in the lead up to the Muslim nation’s presidential election. And Malaysia’s prime minister-in-waiting, Anwar Ibrahim, has criticised the proposal and warned that if recognition is granted, ASEAN nations should strongly protest the move. Mr Morrison’s decision to float diplomatic recognition of Jerusalem, and a possible shift of the embassy from Tel Aviv, provoked a swift reaction in Jakarta on Tuesday - and in the Arab world - with Indonesian Foreign Minister Retno Marsudi declaring such a move could "threaten the peace process [with Palestine] and world stability". The announcement also made waves in Malaysia which, like Indonesia, is a majority-Muslim nation that strongly supports the creation of a Palestinian state. Malaysian Prime Minister Mahathir Mohamad is aware of the proposal but his office declined to comment on Wednesday, pointing out that a formal policy shift has not yet been confirmed by the Morrison government. 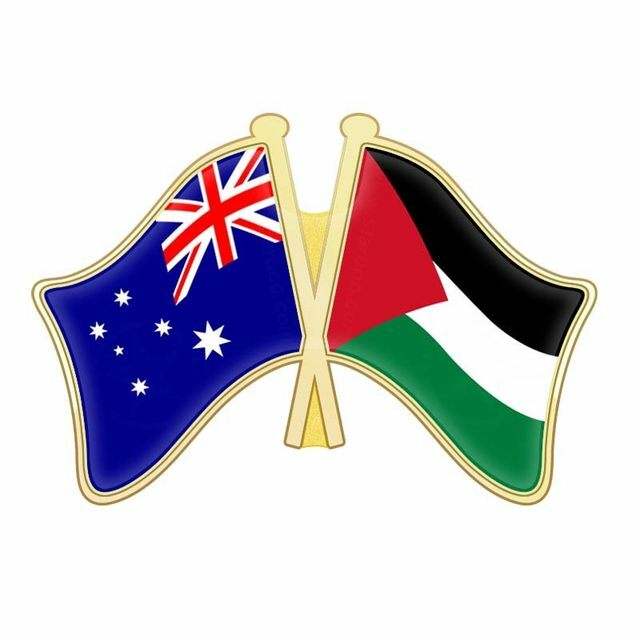 Late on Tuesday, Anwar - Mathathir’s anointed successor - said: “I hope Australian government is not serious in this proposal to support unreasonable American decision to set up their embassy in Jerusalem". Anwar told the Astro Awani website that Australia should not condone the "unjust practices of the Israeli government". “Australia is part of Asia and they take lots of pride to become the neighbours of ASEAN in Asia. I believe if the country proceed[s] with the plan, its neighbouring countries in ASEAN must register a very, very strong protest against the Australian government." If the Australian government were to press ahead with the proposal, it is likely diplomatic relations with both nations would be damaged. Lowy Institute non-resident fellow Matthew Busch said the Indonesian government would likely "reserve its right to throw the deal overboard" but that President Joko "Jokowi" Widodo would not want to scrap the deal - given how long it has taken to finalise and that it would conflict with his broader message about being pro-trade and pro-investment. "The key question is whether this will become a domestic political issue in Indonesia or not. Sometimes these things flare up and sometimes they just fade way. We will have to wait and see if anyone tries to use this to gain political advantage in Indonesia," he said. "I don’t thinking President Jokowi will be so mortally offended that he will tear it up, he is already invested in the deal, he values having a productive relationship with Australia." Evan Laksmana, an analyst at Jakarta’s Centre for Strategic and International Studies, said he did not think Indonesia would kill off the free trade deal, but if the Morrison government formally shifted its position to recognise Jerusalem it could delay the signing of the deal, which is due to take place by the end of the year. "I think some in Jakarta understand that this is about a domestic political concern [the Wentworth byelection]. If it is officially announced, not just floated, the timing would be terrible as we are in an election year. "At the very least, Jokowi could very quietly push back the announcement of the trade deal until after the election [due in April 2019]. Not cancelling, not withdrawing, but maybe not signing it until after the election." "President Jokowi would not want to be seen negotiating a free trade agreement with a country that hurts the Palestinian cause." Thus far, the response from opposition politicians in Indonesia about the proposal has been muted. But that could change in an election year that is once again expected to be dominated by nationalism and both Mr Joko and 2019 presidential candidate Prabowo Subianto looking to appeal to conservative Muslim voters. Aryo Djojohadikusumo, an MP with the Gerindra party and nephew of Mr Prabowo, said "the policy of Gerindra and Prabowo is the creation of an independent Palestinian state". He declined to comment further. Similarly, the influential MP Fahri Hamzah, who is deputy speaker of Parliament and a member of the Prosperous Justice Party (PKS) which is allied with Prabowo’s party, was critical of the proposal but declined to comment directly on "Australia’s internal affairs". Israeli Prime Minister Benjamin Netanyahu last week said Indonesia was “very, very important” to Israel and he was keen to improve ties. The two countries do not have formal diplomatic relations. The influential Co-ordinating Minister for Maritime Affairs, Luhut Pandjaitan, dismissed concerns the Australian-Indonesia free trade deal was about to be scrapped, saying "I suppose that will remain unaffected and continue". Trade Minister Minister Enggartiasto Lukita said on Tuesday there was no suggestion the deal could be postponed and that it was on schedule to be signed by the end of the year.